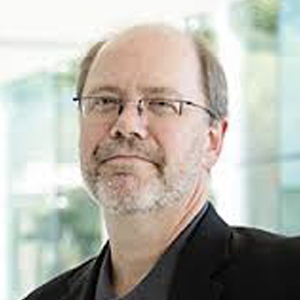 The Prairies Node includes Alberta, Saskatchewan, and Manitoba, and is led by Dr. Cameron Wild, Professor at the University of Alberta. Excellent researchers from Alberta, Saskatchewan, and Manitoba are investigating substance misuse/addiction interventions delivered in clinics, the community, and academic research settings. Each province funds treatment and prevention of substance misuse/addiction and has developed strategic plans through their respective Ministries of Health and Regional Health Authorities. But to date these assets have operated either in isolation or as part of small provincial teams. The CRISM Prairie Node already counts over 125 members, including investigators, system and program managers, policy makers, and consumer advocates, each of whom recognizes the need for enhanced regional collaboration to address substance misuse/addiction, and who have committed to participate in a Prairie regional CRISM Node. To learn more about the CRISM Prairie Node, click here. 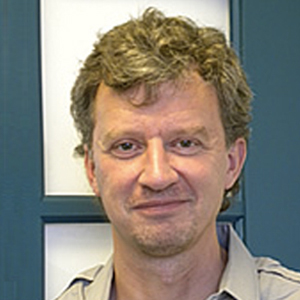 The Ontario Node, or OCRINT (Ontario CRISM Node Team), is led by Dr. Benedikt Fischer, Senior Scientist at the Centre for Addiction and Mental Health (CAMH) in Toronto. CAMH is Canada’s largest research and treatment hospital dedicated to mental health and substance use problems. Dr. Fischer is also a Professor at the University of Toronto’s Department of Psychiatry and Institute of Medical Science. The Ontario Node is composed of an interdisciplinary team of academic and systems/policy-based co-lead investigators. OCRINT comprises more than 30 members including investigators from universities and academic institutions across Ontario, community-based and intervention providers, system/policy representatives, and people with lived experience. 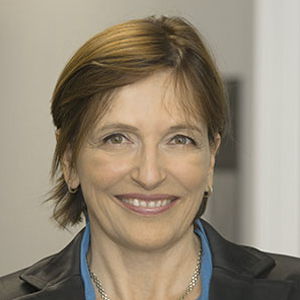 The Québec-Maritime Node (QMN) is led by Dr. Julie Bruneau, Professor at the University of Montréal. QMN combines the expertise of researchers, clinicians, and knowledge users from Quebec and the Maritime provinces. The QMN members aim to identify the specific needs and priorities of these provinces (Quebec, New Brunswick, Nova Scotia, and Prince Edward Island) and generate evidence-based knowledge according to real needs through research and collaborative projects. This node also contributes to the development of interventional research-based practices and policies with a Canada-wide perspective in mind, to ultimately improve quality of care and quality of life for all Canadians living with substance misuse. The QMN members are working on multiple projects aimed at accelerating the transfer of scientific knowledge into better addiction treatment approaches, including both pharmaceutical and psychological interventions. In addition, they benefit from multidisciplinary expertise brought by the diversity of researchers, service providers, and service users who joined the node and are addressing the substance misuse issue from different angles. This vision has the potential to accelerate knowledge base translation into practice and ameliorate the health and well-being of persons living with substance misuse. To learn more about the CRISM Québec-Maritime Node, click here.